Other names : Crocus sativus, saffron, azafran, kesari, za'faran, saafrane beldi. 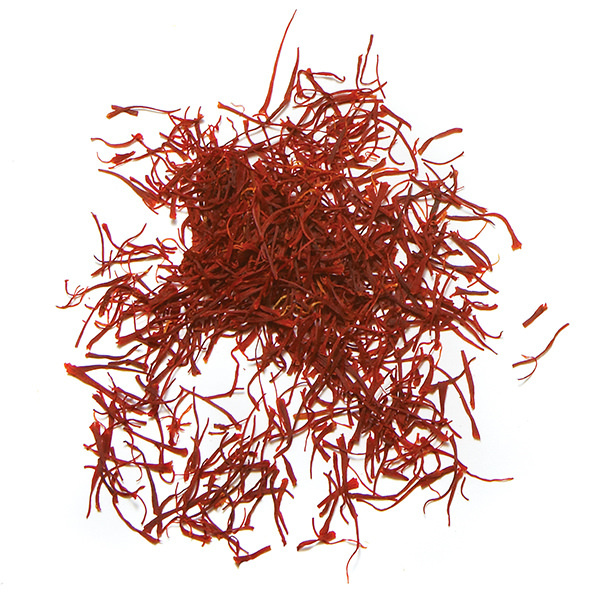 Saffron comes from a variety of crocus; it’s made from the pistils of the flower which must be harvested by hand before being dried. Each flower has only three pistils, which lose up to 80% of their weight when dried. 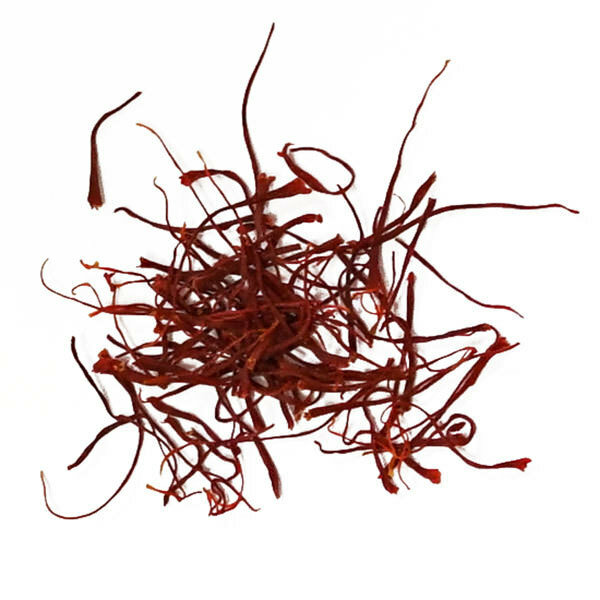 It’s no surprise that saffron is the most expensive spice in the world- as well as the most counterfeit! 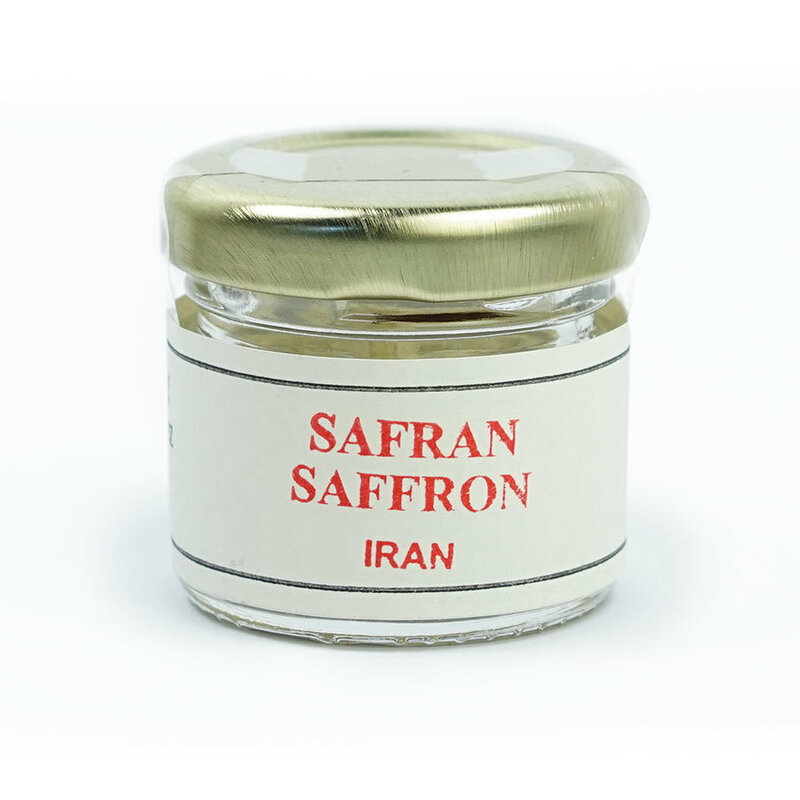 This is the highest quality Iranian saffron, with no yellow pistils. The best way to use it is to lightly crumble a few pistils into a glass of hot water and allow it to infuse a few minutes before adding it to rice, fish or poultry dishes. 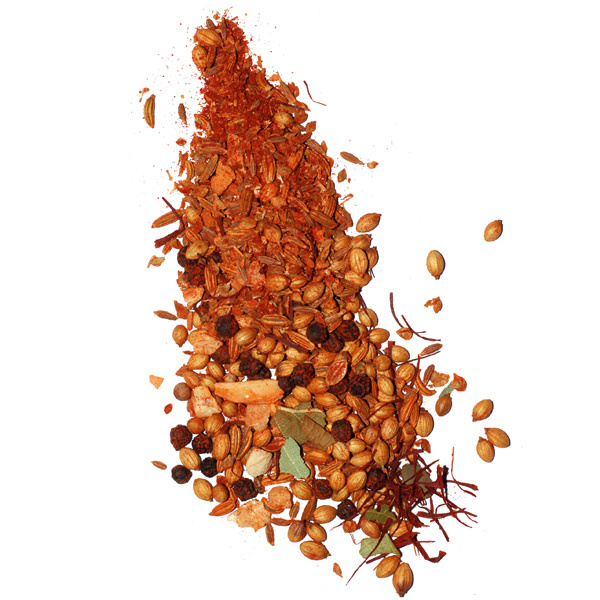 This method allows it to both develop its flavor and release its yellow-orange color. 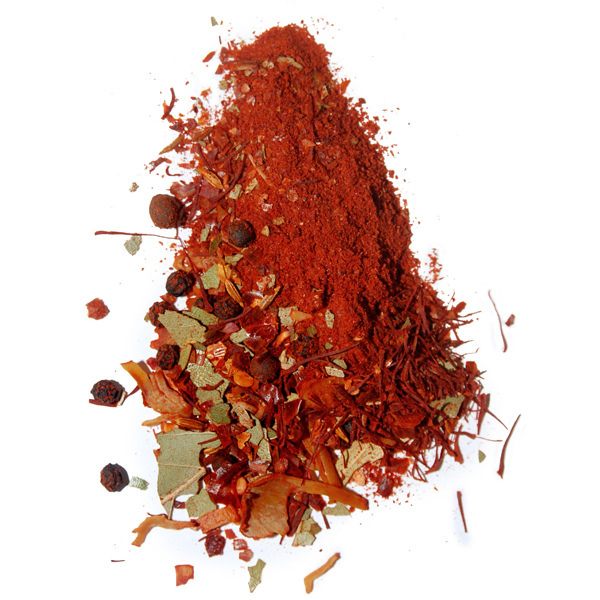 Use this saffron as you would any other. Great for a pilaf, risotto, or byriani. Use it in Persian and Middle Eastern desserts too!